Chicago is a place where black history comes to life. From our celebrated blues, gospel and house music heritage, to homes of the first black Pulitzer Prize winner and the first black president, to a museum dedicated to our city’s founding father, there’s no shortage of ways to celebrates black culture and heritage. While the city honors black history all year round, February in particular is full of events, exhibits and shows about the impact of the African American community in Chicago and around the world. Here are a few ways to observe Black History Month in Chicago. 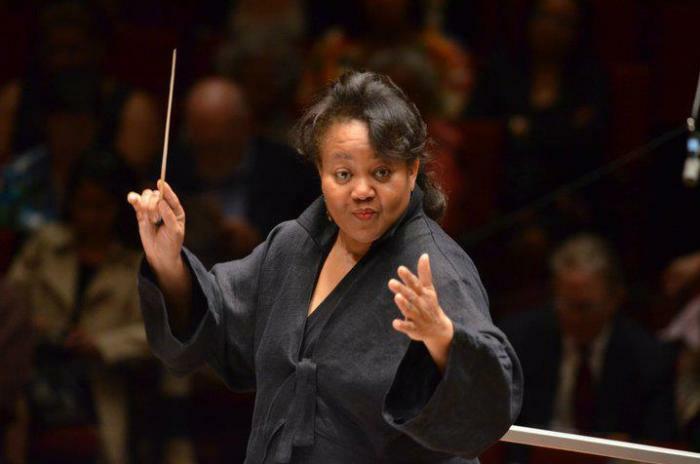 Chicago Symphony Orchestra’s African American Network will host its third annual Black History Month Celebration with a new opera by Renée Baker. “The Baldwin Chronicles: Midnight Ramble” is a multimedia work inspired by James Baldwin’s Jimmy’s Blues and Other Poems. Baldwin’s writing reflected the joys and struggles of African American life in the mid-twentieth century, themes that continue to resonate with readers today. Baker will participate in a Q&A with the audience after the performance. 220 S. Michigan Ave. 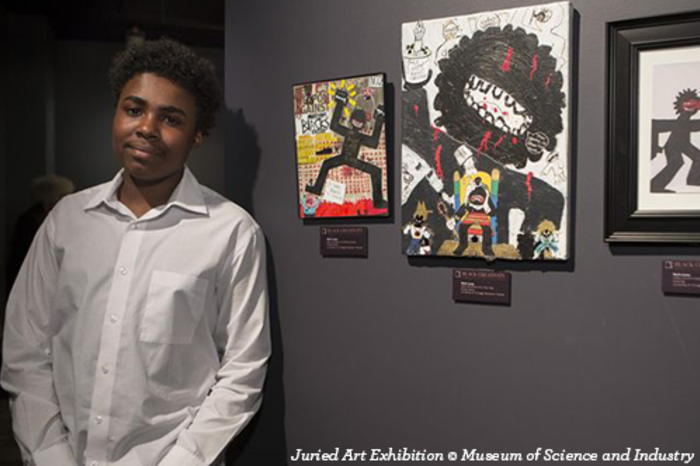 Through exhibits and programs, Black Creativity strives to introduce black students to opportunities in STEM fields and deepen their engagement with these disciplines. Each year, the program reaches more than 10,000 students, teachers, and families in underserved Chicago neighborhoods. The month-long initiative includes student experiences, family events, and the nation’s longest-running exhibition of African-American art. 5700 S. Lake Shore Drive. 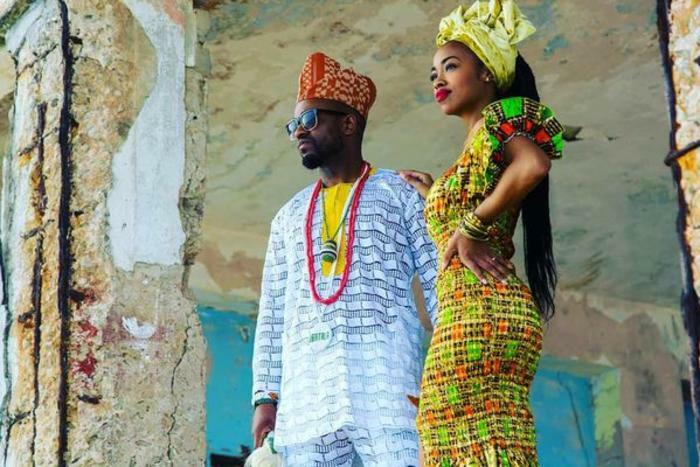 The husband-and-wife duo of Ogunlano performs an innovative blend of traditional African drumming and Nigerian chants with elements of jazz, R&B and afrobeat for a sound they call “Orisa Beat.” The couple’s mission is to preserve African culture and traditions within the performing and visual arts. 5311 S. Lake Park Avenue West. This historic display explores the work of African American designers and the intersection of this work with race, politics, advertising and more. The exhibit features a range of disciplines, including cartoons, illustration, graphic design, product design and architectural signage. While you’re there, stop by the ongoing exhibit Bronzeville Echoes, which chronicles Chicago’s iconic blues and jazz scenes and their influences on gospel, hip hop and house music. 78 E. Washington St. 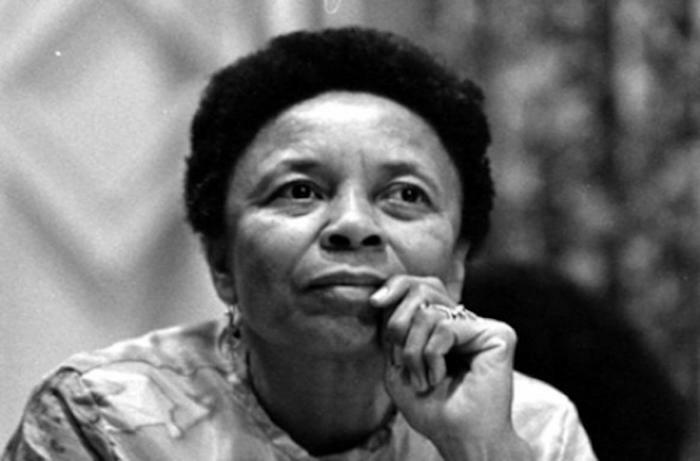 Explore the pivotal legacy of Dr. Margaret T. Burroughs, artist, activist and co-founder of the DuSable Museum of African American History. 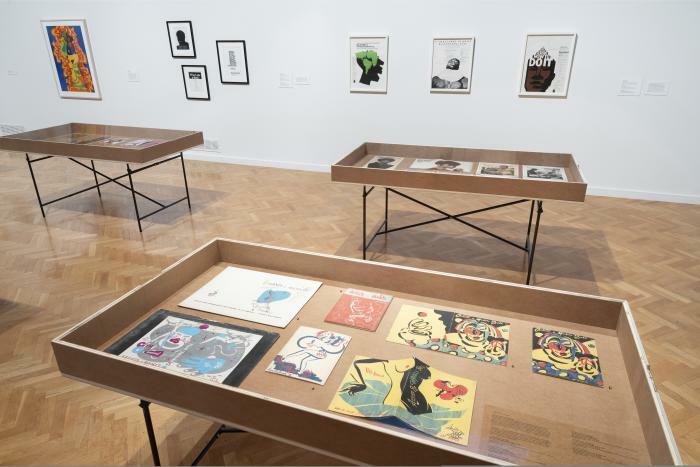 This exhibit examines her art, cultural influences, and impact on Chicago’s South Side between 1960 and 1980. Make time to see the museum’s permanent exhibits, including Freedom, Resistance and the Journey to Equality and Clearing a Path For Democracy: Citizen Soldiers of the Illinois Fighting 8th. 740 E. 56th Place. 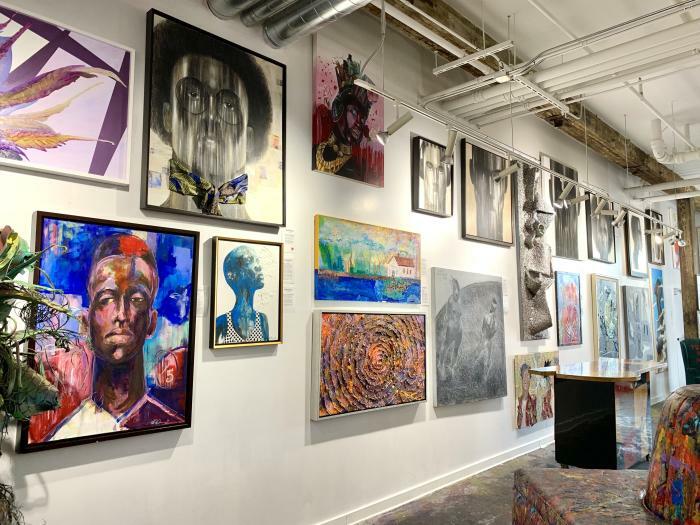 A look at how creative expression is as individual as our fingerprints, this fine art exhibit presents pieces from 16 noted contemporary artists of the African diaspora. This traveling exhibit was recently on display at SCOPE Miami Beach during Art Basel. 436 E. 47th St.